He was convinced the world wasn't ready. What do you think? The trailer I've been waiting for has finally arrived - Zack Snyder's Man of Steel. You'll definitely NOT want to miss this breathtaking, emotional trailer. Henry Cavill totally looks the part as one of the most beloved super hero's of all time. This new take on the cape crusader looks dark, rich and full of action - the story looks well developed and intriguing. This trailer will be playing in front of The Hobbit, out this Friday. But if you're anything like me, and can't wait till then, take a look now and enjoy! Man of Steel, the new DC Comics Superman reboot, is being directed by Zack Snyder, of Dawn of the Dead, 300, Watchmen & Sucker Punch previously. Not the biggest fan of his work, but knowing that Christopher Nolan produced, and co-wrote the story with David S. Goyer (Batman Begins, The Unborn, Ghost Rider: Spirit of Vengeance), puts me at ease considerably. 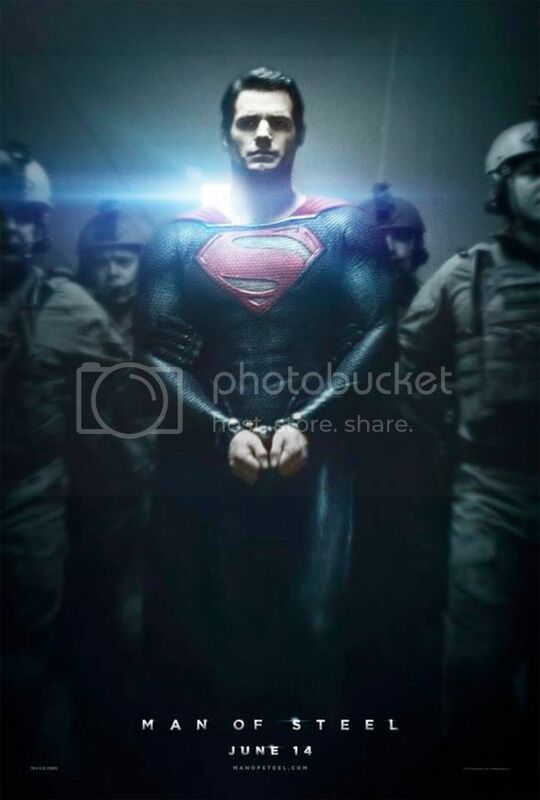 Warner Brothers is releasing Man of Steel on June 14th, 2013. Troy should work in casting! NO WAY!!! He'd be the worst. KS is seriously the worst actress ever.